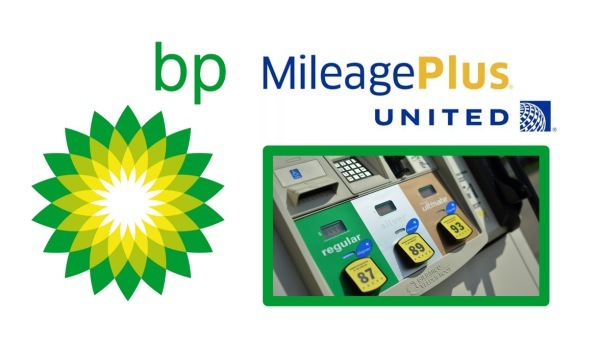 BP and United Airlines will offer BP Driver Rewards and United MileagePlus members the option of earning and using miles on fuel purchases at participating BP U.S. retail locations. This is the only program in the U.S. that allows customers the ability to earn and use U.S. airline miles at the pump for gasoline purchases. “This partnership also builds on BP’s strategy to develop high-quality, differentiated fuel and convenience offers to provide consumers with choices that help simplify their busy lifestyles,” Altizer said. For more information and to register for the program, visit www.mybpstation.com/united.